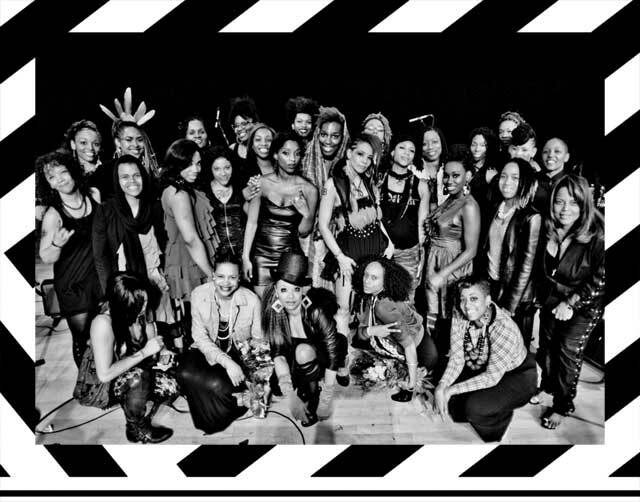 STACEY "HOTWAXX" HALE - jessica Care moore's Black WOMEN Rock! For as long as there is music and those who faithfully dance, there will always be a need for the Godmother of House Music, DJ Stacey “Hotwaxx” Hale. Detroit’s first female of house music plays dance floor bangers and orchestral melodies with live music fusions. Hotwaxx Hale has made a massive impact in the American music culture, whether it’s playing in famous theaters like the Apollo, or legendary underground dance music clubs like ‘Studio 54,’ and ‘The Warehouse.’ She also has an international presence, which includes past performances in London, Ibiza, Berlin, Amsterdam, Toronto, and across the USA. 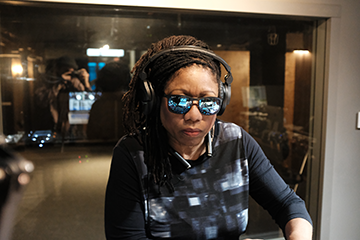 Hotwaxx Hale is the first female DJ who played house music on the radio in Detroit in the late 80s, and continues as a DJ to play a major role in curating the soundtrack of our lives for several decades. Thriving in the city that started techno, she somehow maintains a perfect flow by tastefully blending house and techno with funk, hip hop and Motown soul, which is why she continues to have a diverse, multi aged devoted following. Not only has she been resident DJ for several famous Motown radio stations, but she also beat over 600 DJs in the Motor City Mix contest winning $10,000. Hotwaxx currently hosts there radio shows Twisted Tuesdays at 12n Deepspaceradio.com GMH Disciples Saturday 6p-8p & Generations 3rd Sundays 2p-4p Redbullradio.com E.S.T. 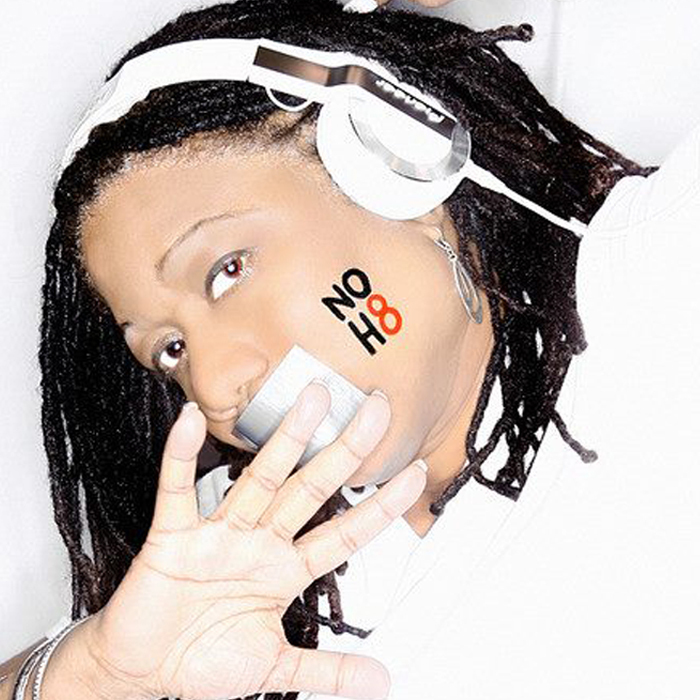 Hotwaxx’s passion for music spills over into education for the youth and adults as well. 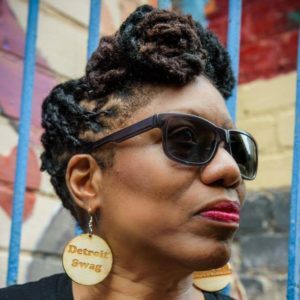 She teaches and designs DJ & production classes within SPIN INC. at the Detroit Institute of Music Education (DIME), a yearly event Girls Rock Detroit (GRD) camp, Give A Beat, Seraphine Colletive & Detroit Students of the Arts (DSA). Hotwaxx has also formed a live music group, Nyumba Muziki, which has performed at the Charles H. Wright Museum of African American History, Detroit Opera House, Detroit 300 Conservancy and more. 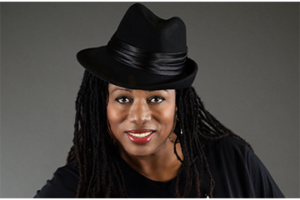 She is also currently the Assistant Music Director/DJ in Jessica Care Moore’s Black Women Rock Band. Stacey has incredible production skills and has collaborated with artists like Eddie Fowlkes, Alton Miller, Kevin Saunderson, Marissa Guzman, Norma Jean Bell, Pirahnahead, K Hand, Diviniti Roxx, Jessica Care Moore and has an EP coming out in the summer of 2018. 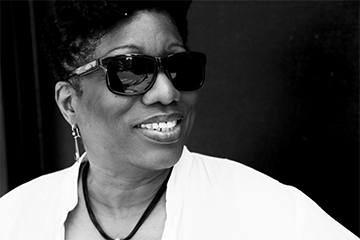 This Godmother of House continues to leave her mark and the best is yet to come.